German supermarket chain Kaufland is gearing up its activity in Australia, pumping in more than $450 million to its first distribution centre in the country at Mickleham in Melbourne’s north. The company has acquired a 28-ha site in Merrifield Business Park on which it will develop a 110,000 sqm purpose-built distribution centre, one of the largest of its kind in the country, to service its future stores. Kaufland is owned by Schwarz Group, the fourth biggest retail chain in the world. The facility will have temperature controlled storage, automated warehousing with 40-metre high-bay storage as well as 3600 sqm of office space. The retailer selected Merrifield Business Park, developed by MAB Corporation and Gibson Property Corporation, due to its location on the Hume Freeway, a spokesperson from Kaufland said. The development is anticipated to add an estimated 600 jobs to the local area when it is completed. 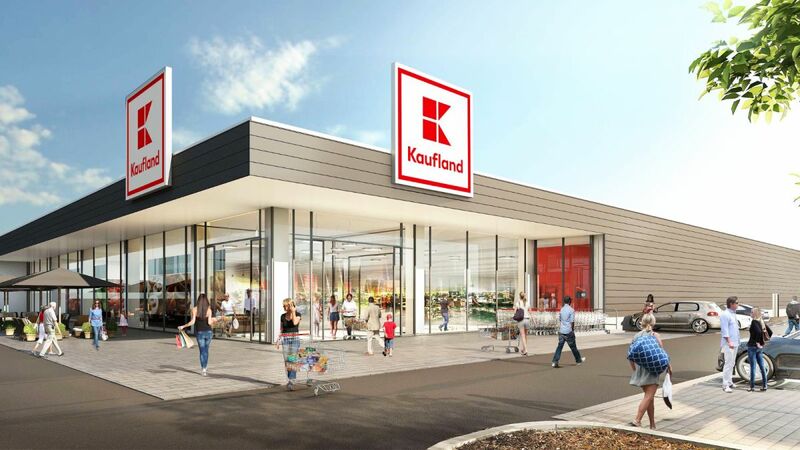 While Kaufland is not yet operating in Australia, the supermarket giant is picking up its activity, seeking sites between 25,000 and 30,000 sqm for its stores. 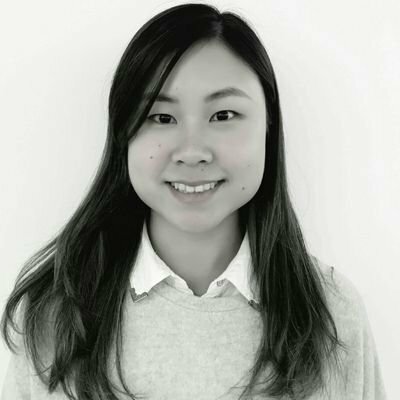 It has already acquired sites in Adelaide’s Forestville and Melbourne’s Dandenong South. MAB’s Director of Business Parks Michael Martin said Kaufland will join other major brands including Dulux, D’Orsogna and Steritech in the state’s biggest business park. “Merrifield Business Park is fast becoming one of the leading manufacturing, logistics and distribution hubs in Australia, with Kaufland just one of the leading brands seeing its benefits,” Mr Martin said. MAB and GPC redesigned the landholding for Kaufland according to the company’s needs, while also assisting with securing planning approvals. Merrifield Business Park is one of the only industrial sites in Australia of that scale, Daniel Eramo, CBRE’s Associate Director, said. “There are very few other areas where Kaufland – or any business – could purchase 28 ha on one of Australia’s major freeways. These sites just don’t exist in proximity to major roads and transport links,” he said. Merrifield Business Park spans 330 ha and is anticipated to create up to 12,000 new jobs. Industrial property capital values surged by 20 percent in the three years to December 2018, while net face rents increased by 8 percent in the same period, according to Colliers International’s latest data.